In this day, when efficiency is as important as ever, we took on the challenge of designing a valve block system to replace a series of external valves and fittings (some shown below) on a client’s piece of equipment. 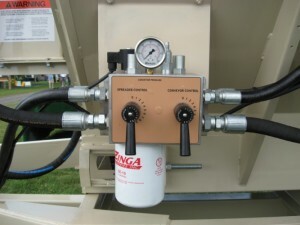 The design would simplify the assembly process and reduce the number of hydraulic fittings required. 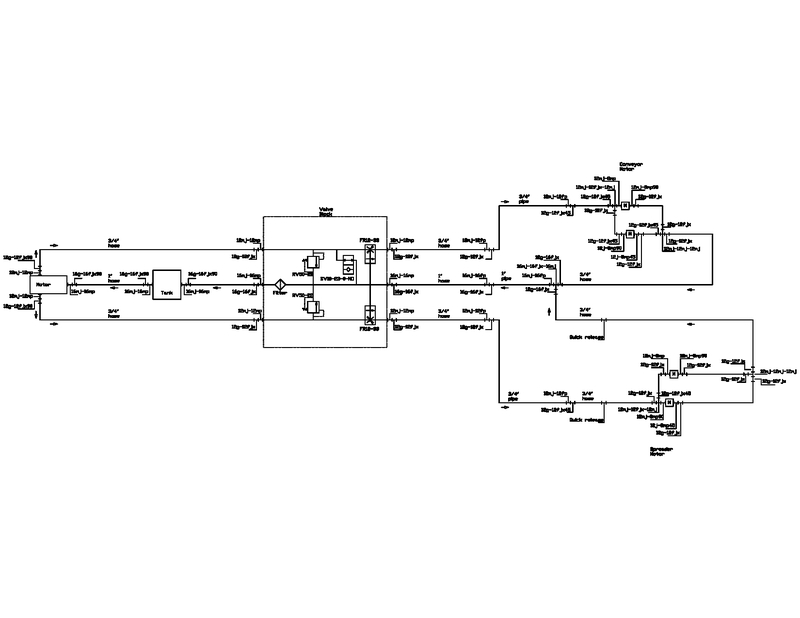 First, a schematic showing all needed valves, fluid flows and other requirements was made. Preliminary choices of cartridge valves and bore sizes are determined at this point. 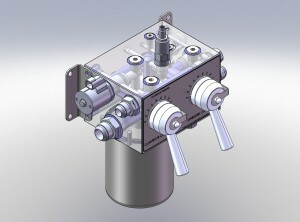 SolidWorks, a powerful 3D cad software, was used to model the block. The information contained in the schematic was used to design a 3D model. 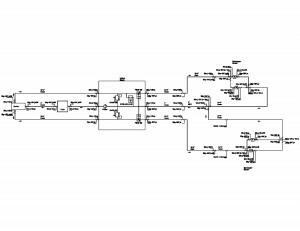 Each component, port, and fluid path was modeled. The 3D capabilities of the program allow us to consider the function, efficiency and machinability of the complex part before the piece is machined. This allows for success on the first go around. 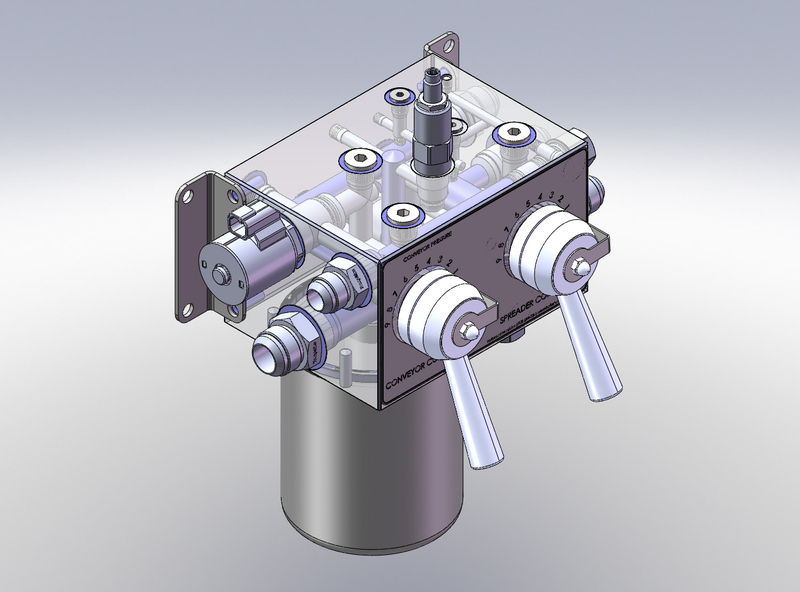 The completed CAD model was used to create a CAM program to run our CNC machining center. We use Bob CAD-CAM to reduce the time required to create the machine code. Holtwood Machine is a full service design and machining company. We enjoy facing the challenges of design and manufacture in developing new parts.